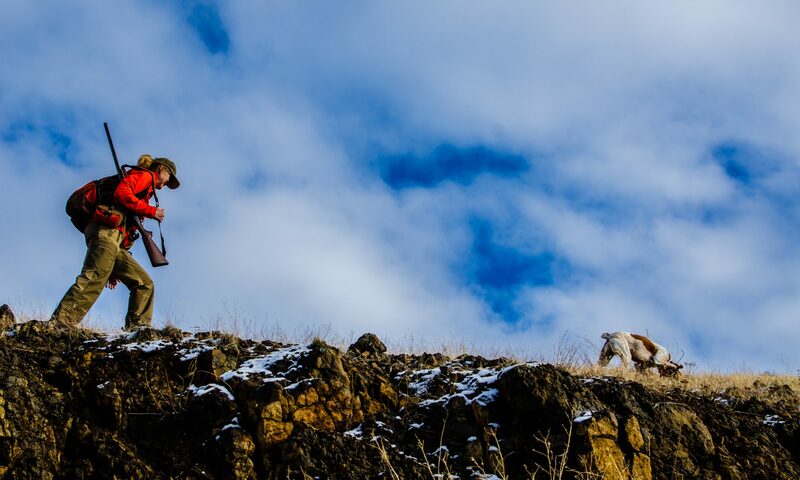 A cold December day, walking for pheasant in western Idaho. We hunted three spots. The only real action came in the second spot, when the videographer was sitting in the truck trying to thaw out from the first spot. Like many of my other videos, this one hopes to show what the bulk of bird hunting involves, which isn’t killing birds but working with dogs trying to find them. 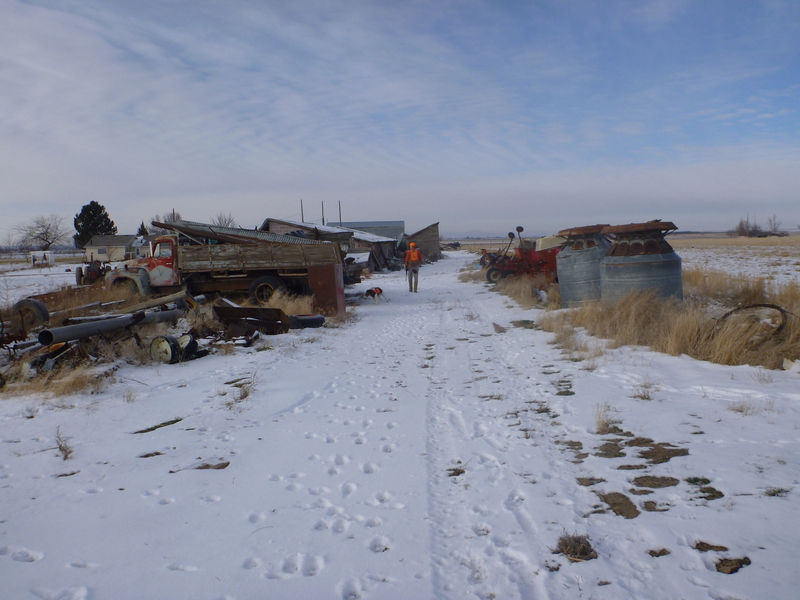 Leslie (the photographer) again chose the music for this video, from “The Harry Smith Project.” Although the song, “House Carpenter” sung by Todd Rundgren and Robin Holcomb, has nothing to do with what you’re seeing, we think the mood matches the weather and the dilapidation of pheasant habitat in the west. Next PostNext Gun as Guitar?